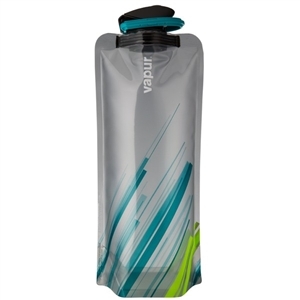 Do you consider carrying a water bottle a hassle, no matter how lightweight it is and feel that the disposable bottles litter our lovely planet? 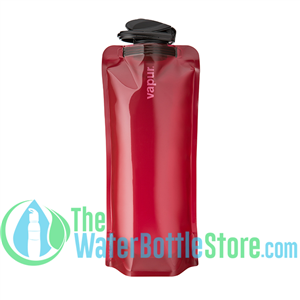 TheWaterBottleStore.com offers an innovative solution to the problem; collapsible water bottles.We provide a wide range of versatile and flexible water bottles, perfect alternative to ordinary water bottles. 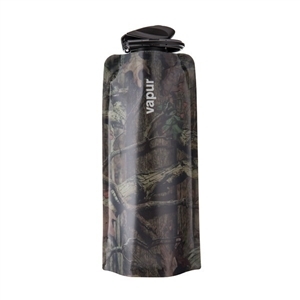 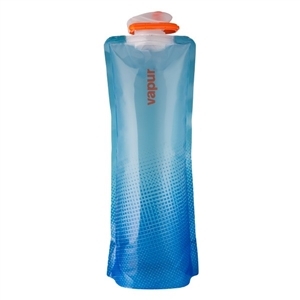 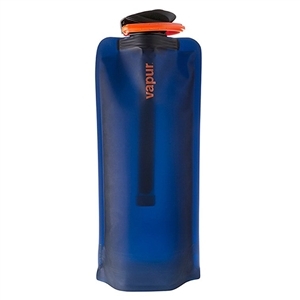 Our wide mouth collapsible water bottles are flexible enough to fit in almost any pocket and convenient enough to be used by anybody form kids to adults. 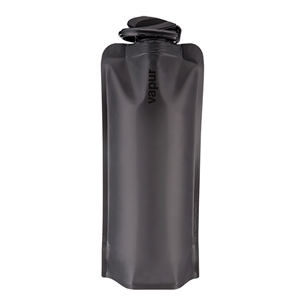 These efficient, space-saver bottles are also great for travelling as they won’t add up to your bulky luggage. 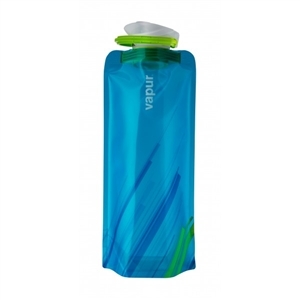 Explore the widest range of collapsible water bottles for travel or daily use, only at the Water Bottle Store.